If you’re in the process of starting or designing a new business, you’ll find out quickly that you need a business plan for your new idea. 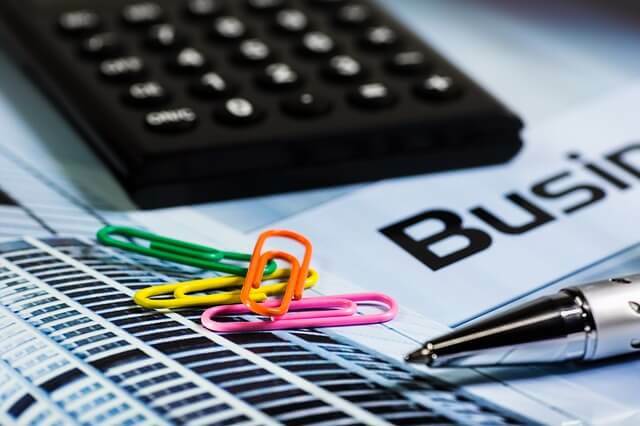 Even if you’re a seasoned developer and know the ins-and-outs of developing a new company or product, a business plan is a requirement if you need funding to complete your project. That is because investors and lenders want to see and understand how you will use any investment or loan that you receive, and that you will have the ability to provide them a realistic return on their investment. They will also use your business plan to prove you will be able to repay your loan in the agreed upon time frame. An executive summary: This section contains your company’s business name and location, and your products and/or services offered. Also, your mission and vision statements and the specific purpose of the plan whether it to secure investors, set business strategies, or map your future growth. A description of the project or idea: What the structure of your new company will look like, to include the legal structure of your business (corporation, sole proprietorship, etc.). Also, a brief history, the nature of your business, and the needs or demands you plan to supply, This section is also where you will describe your products/services, customers, and suppliers. This is also a great place for all of your short- and long-term business goals, and how you plan to make a profit. Accurate financials: The financial section of your plan may be the most important. This section will include a number of key factors, including a profit and loss statement, revenue forecasts, break-even analysis, balance sheets, and a description of how you intend to allocate any funding you may receive. The goal of this section is to clearly show that you have the ability to successfully complete your project and prove that it will be profitable. These three sections are only part of your comprehensive business plan. The experts at Wise Business Plans have years of experience guiding clients toward the fulfillment of their dreams and are ready to set your vision in motion today!